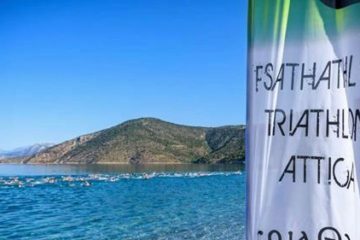 Spetses triathlon classic race returns in May 2019! Distances from Olympiakos and sprint triathlon as well as offshore swim matches 1000m & 3000m, as well as bicycle races 25km. End of electronic registrations: 03/05/2019. 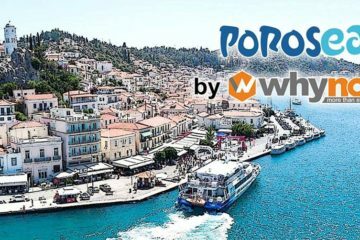 Please pay the membership fee BEFORE arriving in Spetses and mentioning your name and the 4-digit registration number you received in the reply e-mail. 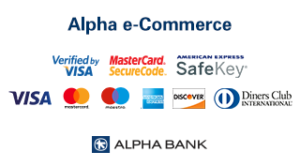 The deposit should be sent to info@spetsathlon.com. Please state your name and the 4-digit registration number you received in your e-mail. The depository must be sent by email to info@spetsathlon.com or submitted to the race secretariat on the day of the match.